When you are travelling on business or pleasure, your plans can change. It's nice to have the flexibility to change right along with them, that is exactly what Air Canada's Flex Fares provide. Make sure you enjoy the benefits of a Flex Fare on your next flight. Whether you are travelling in your own car, or a rental, and don't know a city well, Parkwhiz will help you find a parking space in a secure garage or parking lot in 160 different cities nationwide. Shop around to find the best rates available and reserve in advance. Dry plane air and jet lag can dehydrate you and seriously slow your gastrointestinal system, but walking through a local farmers' market could help. 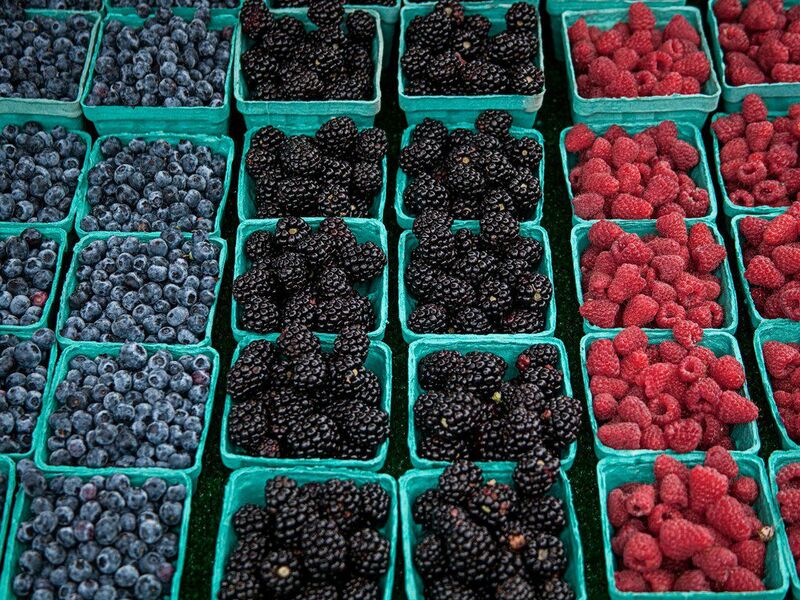 Berries may potentially help with jet lag as they are filled with phytonutrients, antioxidants, fiber, and water. They hydrate and the antioxidants can decrease inflammation associated with dehydration and travel. Other fruits such as watermelon and water-rich vegetables like celery and lettuce can keep you quenched, too. Foods like rice, pasta, and potatoes make the sleep-promoting amino acid tryptophan more available to your brain. Lean proteins like poultry and fish also contain high amounts of Tryptophan. Later in the night, consider a bedtime snack of cherries—one of the few foods to contain the body’s natural sleep hormone melatonin—or bananas, which are full of magnesium and potassium, two minerals that help us fall and stay asleep. Pair them with a glass of skim milk, the calcium in milk acts as a sleep aid by helping to convert the amino acid tryptophan into melatonin. Despite the familiarity of the glowing arches after a long flight at an airport halfway around the planet, proceed with caution: Processed fast food can reduce levels of a calming brain chemical called serotonin, making it difficult to fall asleep. The salt will just make you feel more bloated than the plane did. Be boring. Roasted vegetables, greens, whole-grain pasta, or healthy fats in avocados or nuts will provide you with sustained energy throughout the day. To tame your mind’s unrelenting image of a bacon, egg, and cheese? Settle for a compromise. Starbucks’ Spinach, Feta, and Egg White Breakfast Wrap is low-calorie and has a filling protein, vegetables, and whole grains.